Biodiversity conservation requires the effective monitoring of biodiversity and resource use for natural resource management. The increased awareness of biodiversity among the international community has triggered an explosion of studies outlining the fundamental assumptions for quantitative recording of biodiversity. There is now a sound theoretical basis for designing rigorous programmes for sampling and analysing biodiversity data under ideal (laboratory) conditions, and the experiences have been summarised in various textbooks and field survey manuals. 2) Ineffectiveness in integrating information into decision-making. 6. Have a short process time from data to management actions on-the-ground. The objectives of this symposium are to review and critically examine the state of knowledge of biodiversity monitoring for management in developing countries as well as to exchange experiences, and identify common problems and strategic responses. Assess whether data obtained in such ways reflects real trends in environmental quality and whether the methods are sufficiently sensitive to serve as “early warning systems”. 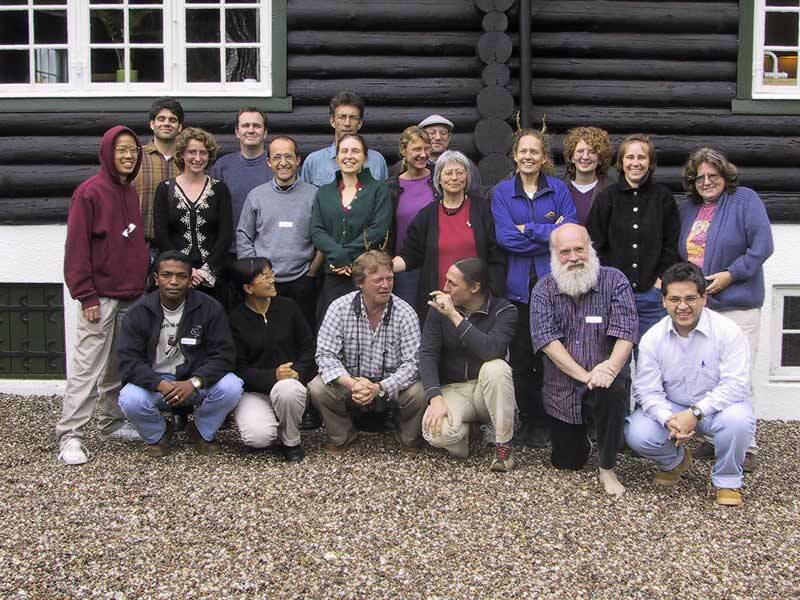 The aim of the symposium is to bring together a small number of resource persons/specialists who can present original, data-based studies on experiences in the effectiveness of community-based monitoring of biodiversity and resource use in developing countries, in order to explore the subject and to develop a stronger and more realistic theoretical framework based on their collective experience and ideas. In addition, through the presentation of a number of case studies, we hope to be able to propose a number of generalized strategic responses to the common problems experienced. There will be presentations from terrestrial, freshwater and marine habitats and from all three tropical continents.